It’s that time of year! 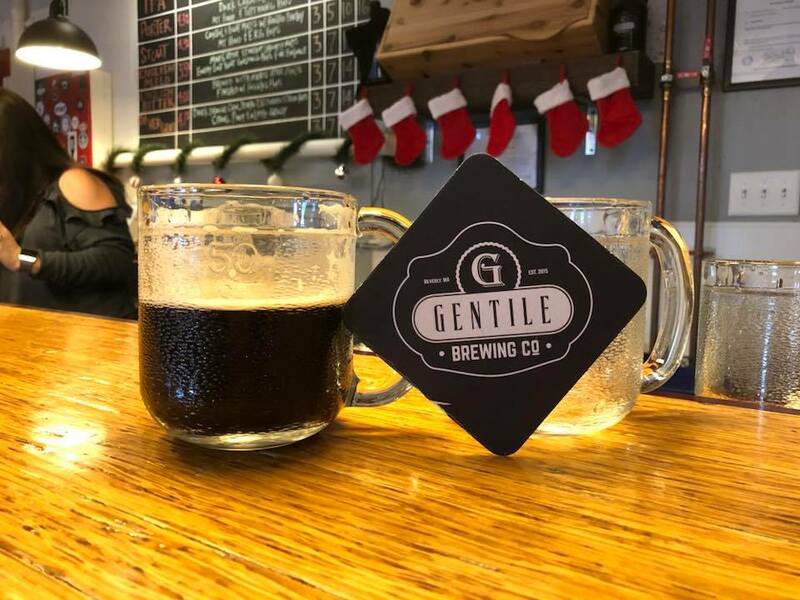 It’s time for Gentile Brewing Mug Club sign-ups. If you’re interested in being a member of the Mug Club you can sign up at the taproom on Thursday, February 22 6-10 p.m. Memberships will be available until until they’re sold out. We have a limited number of spaces available and they are on a first come, first served basis. Membership starts immediately and is good for 12 months. A single membership costs $150 for the year or you can purchase two for $250. You must be present to purchase, aka no purchasing for someone who can’t be there. We’re looking forward to seeing you on Thursday, February 22 at 6 p.m.! Thanks, Mary Jane! We really value the togetherness and community that comes with not having tvs in the taproom and we’re glad you do too!